Scott Essential provides reliable balance of efficiency, performance and value. Washroom guests want to know that they have the tools to stay clean and comfortable. 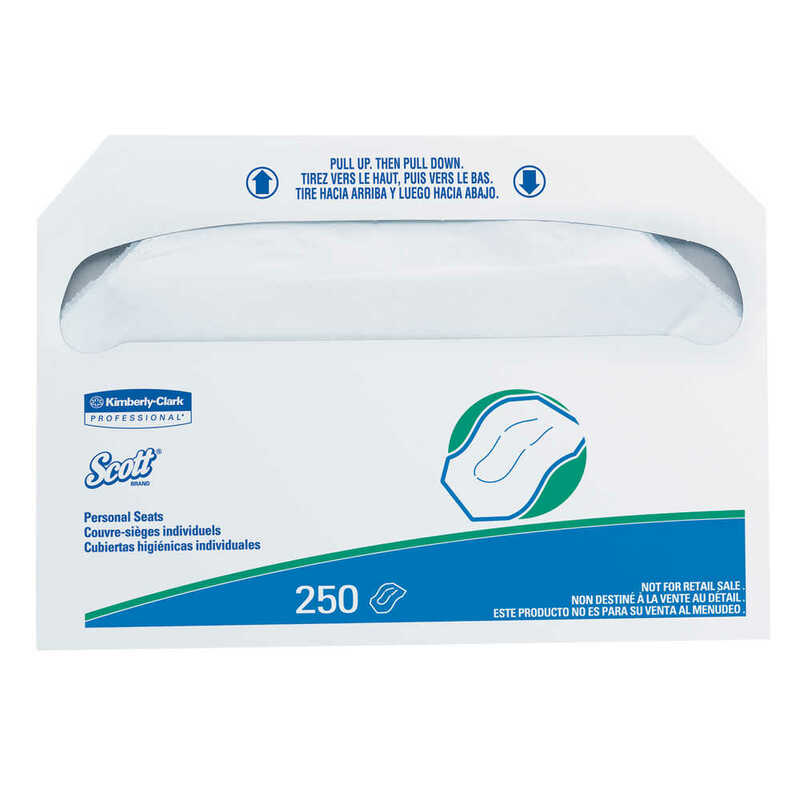 Offering sanitary Scott Essential Toilet Seat Covers is a smart way to show you care. Each white toilet seat cover is disposable (flushable), dispenses one at a time from the box and gives guests protection they can trust. Your guests can simply pull down to access the seat cover they need. 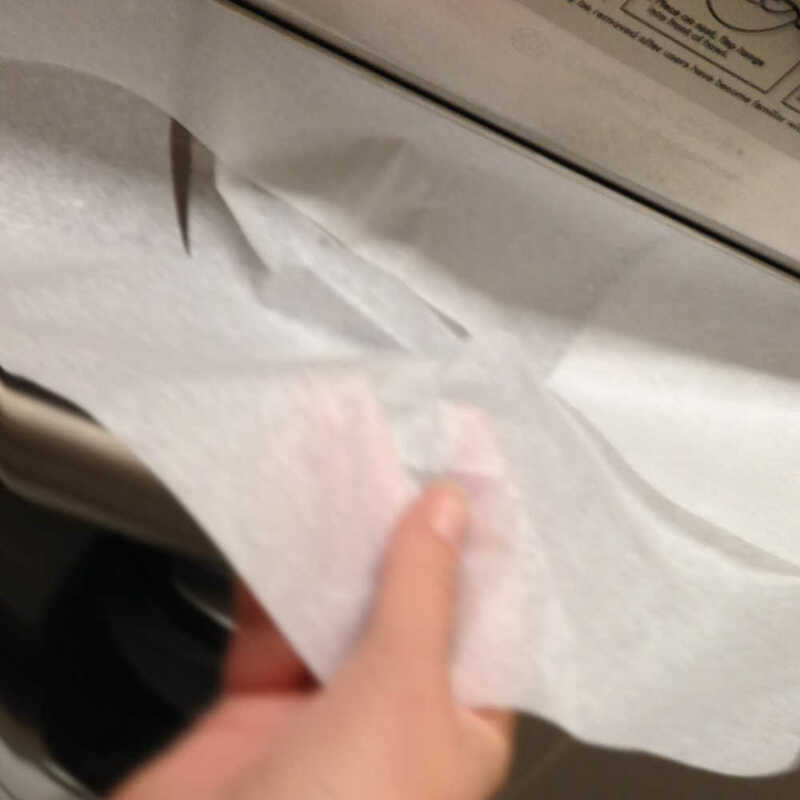 They’re compatible with many universal wall-mounted dispensers designed for toilet seat covers, so you can choose the one that works best for your business. The large toilet seat cover box size makes these ideal for high-capacity restrooms; each cover measures 14.5" x 17"